UPDATED: Sat., Dec. 1, 2018, 8:19 p.m.
SEATTLE – Myles Carter led Seattle with 23 points as the Redhawks beat Eastern Washington 88-68 in nonconference men’s basketball play on Saturday night to post their fifth straight win. Seattle (8-2), which has won eight of its last nine games, could not break away until Kavas hit back-to-back 3s to turn the tide in the first half as Seattle pushed to a 39-25 lead at the break. The Redhawks continued to roll in the second half, going ahead 64-44 at the 11:07 mark. 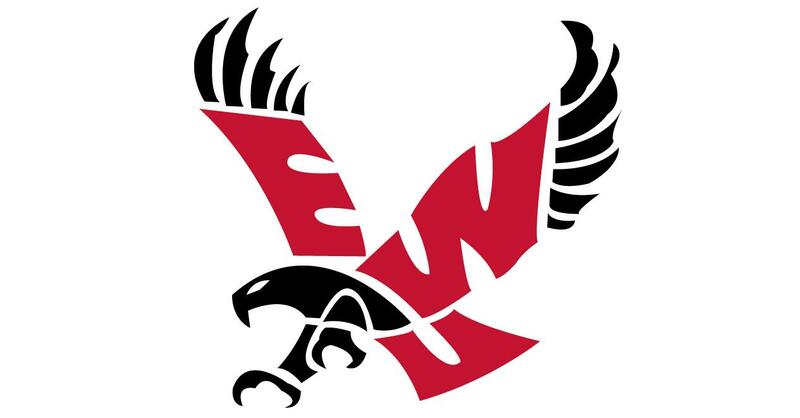 Jesse Hunt had 26 points and 10 rebounds to lead Eastern Washington (1-5). Luka Vulikic added 18 points and three assists. Seattle coach Jim Hayford is 2-0 against his former program. Published: Dec. 1, 2018, 7:29 p.m. Updated: Dec. 1, 2018, 8:19 p.m.